This article is 2560 days old. 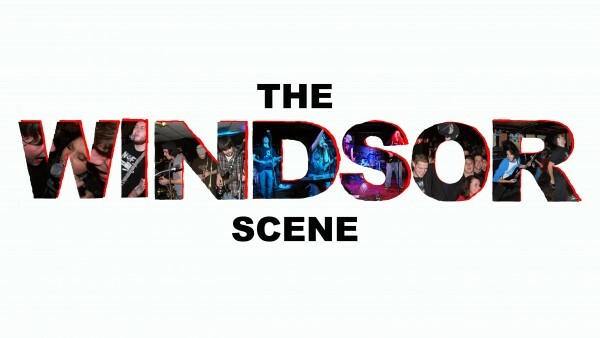 This week on The Windsor Scene things are going to be exciting. I’ll be joining in on the Record Day trend, and along with my trusty side-kick Sarah Morris we’ll be giving you the best in Windsor vinyl pressings, past and present. For more vinyl fun, be there for Pardon My French on Thursday, April 19th from 2:30 – 4 pm, and Jazz Hacienda on Saturday, April 21st from 6 – 8 pm. Here’s a bit of an explanation of what RSD is, from the Dr Disc event page. “Record Store Day is a celebration of the unique culture surrounding over 700 independently owned record stores in the USA, and hundreds of similar stores internationally. 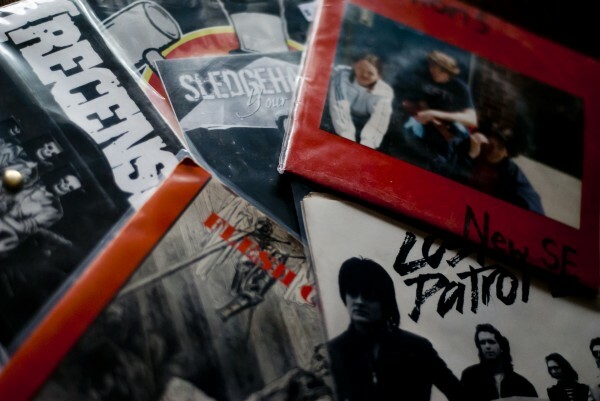 We’re sending a hugethank you out to Liam at Dr Disc as well, for lending us some records to use for the show. Included in our lineup of vinyl we’ve got Luxury Christ, The Flesh Columns, Merseysippi Collectif Band, and Poumons. Music from every era and genre presented in scratchy, lo-fi glory, it’s going to be fantastic. 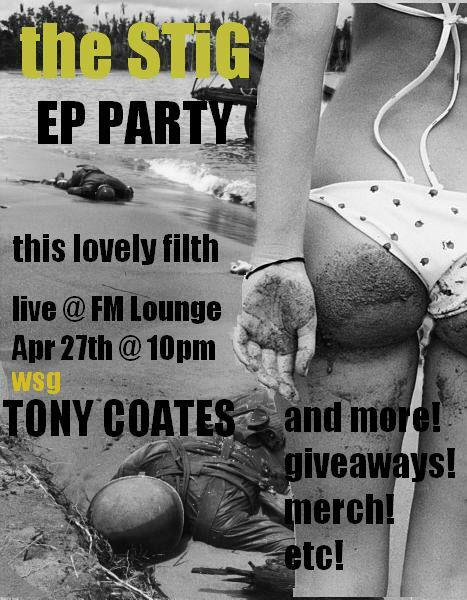 In digital news, well have a few tracks off of the new The STiG album This Lovely Filth, which is being officially released at FM Lounge (156 Chatham St. W. Main Level) on Saturday, April 27th. I had the chance to sit down and chat with frontman Jeff Stiles earlier this week, so we’ll have some of that for your listening pleasure as well. So this Wednesday, April 18th hit up your local campus-community radio station by tuning in to 99.1 FM or streaming live online from 5 until 6:30 pm to be part of the action. And don’t forget about the podcast!